By far the best way to get around Tel Aviv is to use Bird. It is the most fun I've ever had travelling around any city - it beats any metro, tube, tram, bus or taxi experience. Israel in general is pretty progressive with the notion of electric vehicles. If you stop on any street corner and watch the world go by, amongst the cars you'll spot electric bicycles and scooters. When I say 'bicycles', I mean traditional push-bikes that have been retro-fitted with batteries and motors, and scooters are the things you would imagine children using - not small 50cc motorcycles. 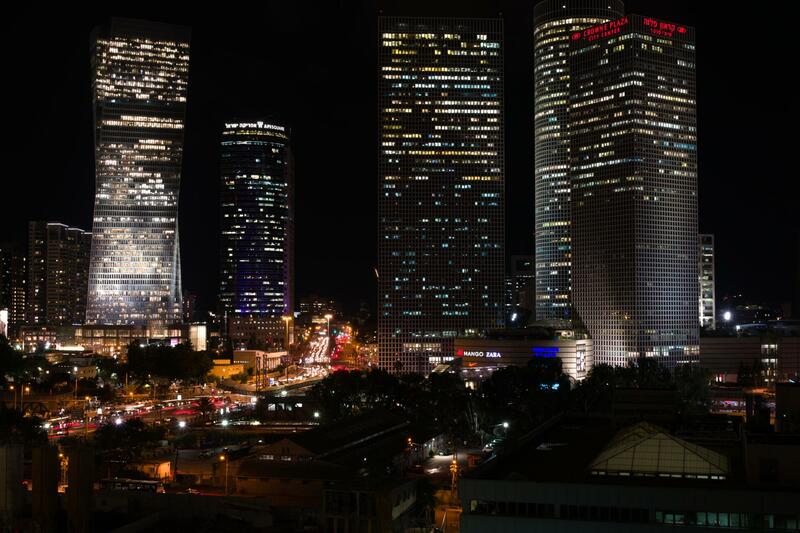 Tel Aviv has a big traffic problem. The city scaled up incredibly quickly and the roads are just not able to handle it. That, plus the inherent chaos that is the local driving style means driving is generally a poor experience. Using a taxi alleviates the pain slightly, but you're still moving at the same speed as the traffic. Scooters and bikes can use cycle lanes though, and weave through the standstill traffic. 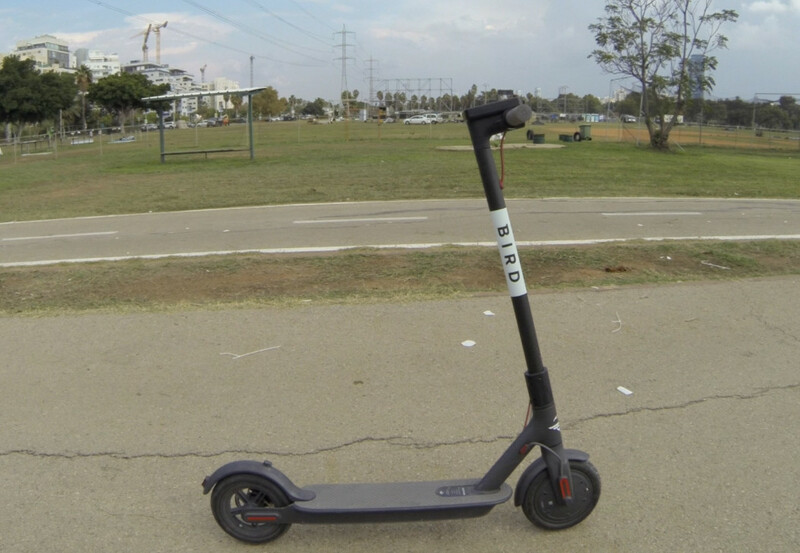 Since Tel-Aviv is so small, one fully charged scooter will get you from the top of Yarkon Park in the North down to the industrial South in about half an hour - on one charge. Because of this (and electricity being much cheaper than gas), using a scooter to get around the city or to and from work is incredibly appealing. I've been doing it every day for my secondment at Team8. The Bird service is a bit like the Boris bike's of London, you pay for what you use. The big downside of the Boris bikes is you have to start from a fixed point such as a docking station, and leave them at another docking station. You have to know where they are before you set off, and you're doing all the work. Electric scooters are self-propelled, and you can leave them anywhere. Each scooter operated by Bird has a GSM modem and a GPS unit built into it. They tell the Bird network where they are at all times, track distance travelled and so forth. When I walk outside each morning I open the app and look on a map to see where the nearest scooter is to me. I walk over, scan a QR code, tap 'unlock' and the Bird is mine for however long I want. I ride it to Team8, leave it on the pavement and tap 'lock' to end my session. My account is then billed accordingly and it is cheap. 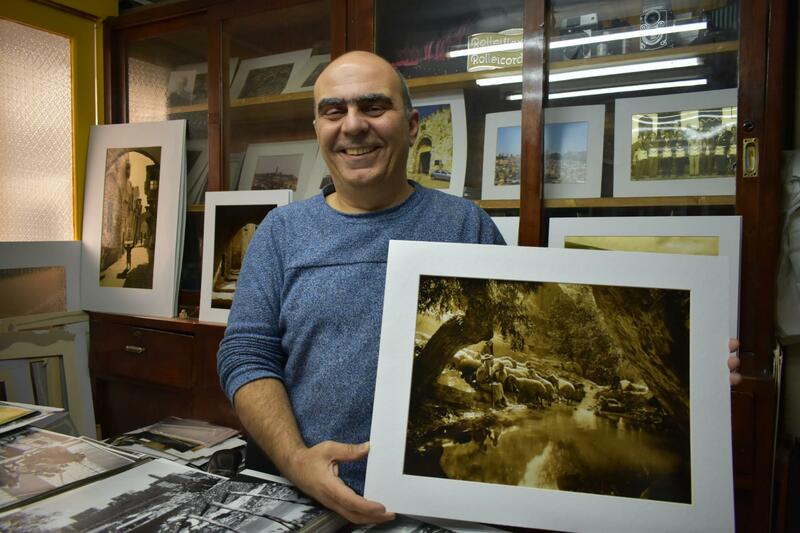 A taxi would cost about 50NIS or £12.50. A bird for the same distance (more fun and faster) is about 12NIS or £3. Of course, there are two challenges - Charging and Maintenance. Both have been solved. For Charging, you can apply to Bird to be a 'charger' and they'll send you a power pack in the post. You are then 'authorised' with the App to take Birds offline and charge them in your home before putting them back on the streets - Bird pay you to do it. For maintenance, I've seen people in the streets with tool bags taking apart units and presumably cleaning them up or correcting a fault. I'm guessing they are authorised by Bird, and the fault reporting is also crowd-sourced by the users. Overall I'm impressed with the system and wish the UK had something similar in London and other cities. Unfortunately, the UK has a law for 'Personal Light Electric Vehicles' which the Bird scooters fall under. Whilst not subject to taxes or registration, they can only be used on private land. So, Bird is not coming to the UK any time soon, nor is upcoming U.S. Competitor LIME. That said, it can still be a good solution for large private campuses. Alternatives, I've seen around here are electric skateboards, such as Boosted Boards and OneWheels. The legality of using them on UK pavements or roads is a bit of a grey area, but hopefully our legal system will switch to promoting economical, environmental and fun last-mile transport soon.